Hurry, Hurry, Hurry!!!!! 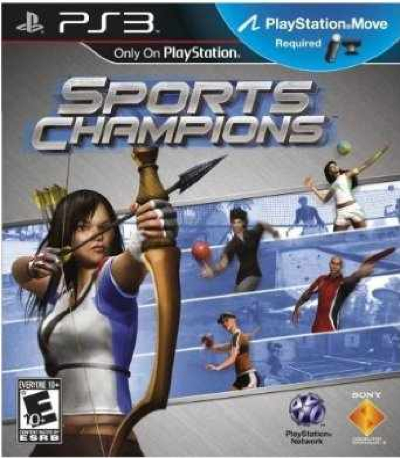 Amazon has a super deal for the Sports Champions PS3 game for $7.47 from $39.99! You buy it now and and save it for birthdays!